Sarah has designed/developed and delivered material across the world to most industry types. Her unique improv based approach to learning has transformed countless leaders into storytellers that move people to action and built trust, collaboration and open communication with front line employees. Sarah has taught Business Leadership to Executive MBA students at UCLA Anderson School of Management, Duke University Fuqua School of Business, and the American University of Cairo. 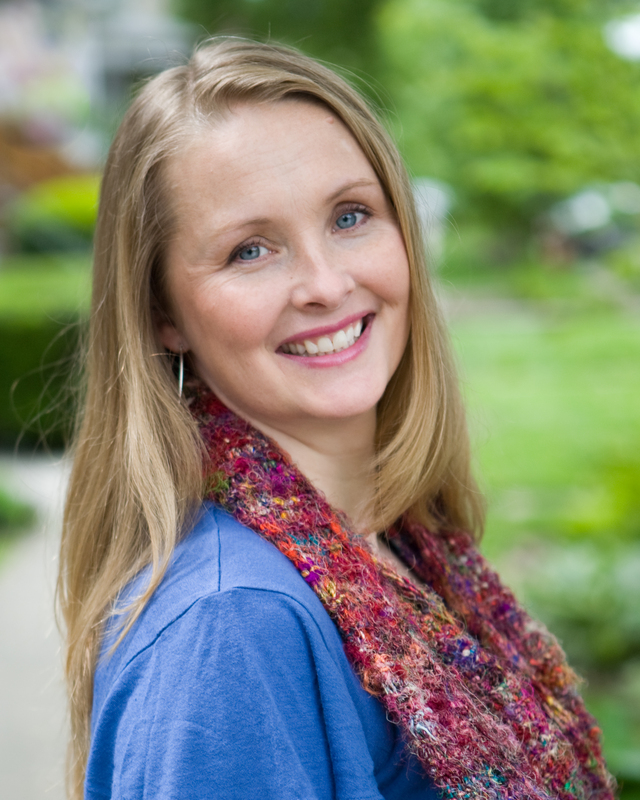 Sarah’s is a published author with McGraw-Hill, Business Improv which includes 75 activities on all aspect of business from Leadership skills to Emotional Intelligence. 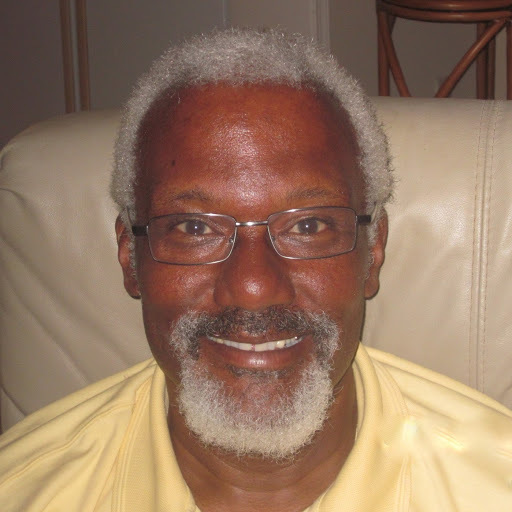 Jeff is recognized as an outstanding speaker, motivator, instructor and an independent consultant for over 40 years. He challenges his audiences to go for it 100% and when they do, everything changes in both their personal and professional life. 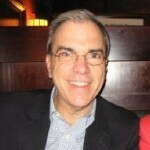 Jeff has helped develop Corporate Universities and many other training departments worldwide. He has worked with top executives to create a vision and facilitate core values to front- line employees. 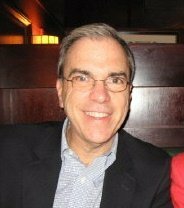 Jeff’s forte is Leadership and Human Behavior, having extensively studied Neurolinguistic Programming, Industrial Psychology and the use of Power and Influence. Author of several books published by McGraw-Hill. Val began her career as an instructional designer developing and producing hundreds of employee training programs with emphasis on leadership, team building and management skills. She helped design and launch Motorola University curriculum by liaising with senior executives, line mangers and SME’s. Val has written several books published by McGraw-Hill including: The Winner’s Attitude, Super Service 1st & 2nd editions, The Customer Service Manager’s Toolkit, OPEN Question Selling and Business Improv. Val is a member of the Authors Guild, ASTD, NSA, AMA, EWomens Network and the British American Business Council. With over 20 years experience in B2B inside and outside sales in management consulting, Carol's expertise is writing proposals and generating new business from the initial introduction to the close of the sale. Clients include Allstate, Pepsi, Siemens, Motorola, Baxter, United Airlines, CDW, and Computer Associates. She generates millions in sales. Ms. Zemanek is a Corporate Trainer and Consultant in Management and Organizational Development. She holds an M.A. in Educational Technology and an M.Ed. in Special Education. 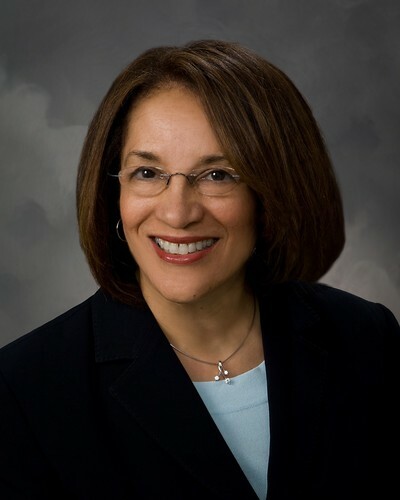 For nearly 30 years, she has worked with non-profits, the federal government, and major corporations teaching and designing leadership and interpersonal communications skills programs. 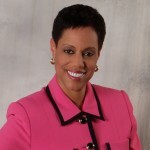 She has also done extensive training and coaching in change management with the Department of Veteran’s Affairs. 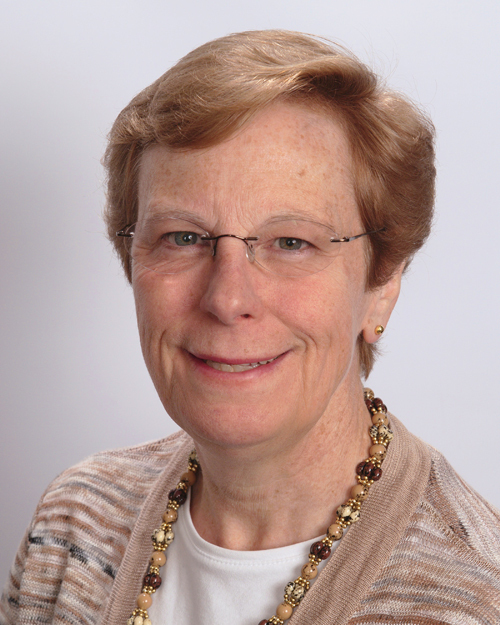 Ms. Zemanek is an Adjunct Professor of Public Speaking at Golden Gate University in San Francisco. She wrote the e-book, The 7-Step Formula for Writing a Speech. 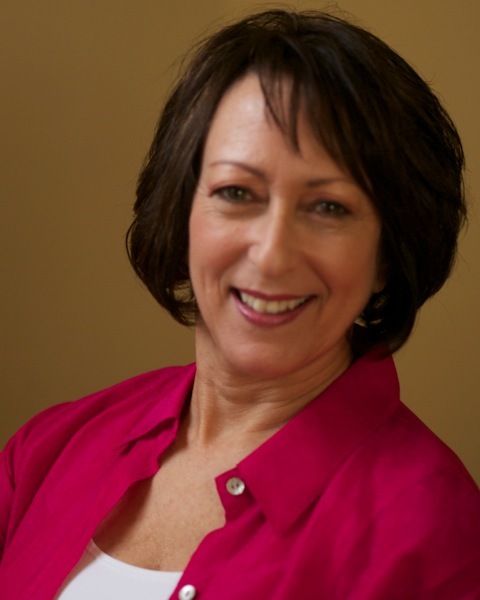 Dolores has worked as a Leadership Trainer and Organizational Development consultant for over 20 years. She managed trainer’s corporate-wide in the Training and Education area of a major Financial Services company. Dolores is well experienced in designing, developing and customizing training and coaching services for industry leaders in both the private and not-for-profit sectors. Dolores specializes in coaching executives and senior leaders to assist them in achieving the results they want and need. 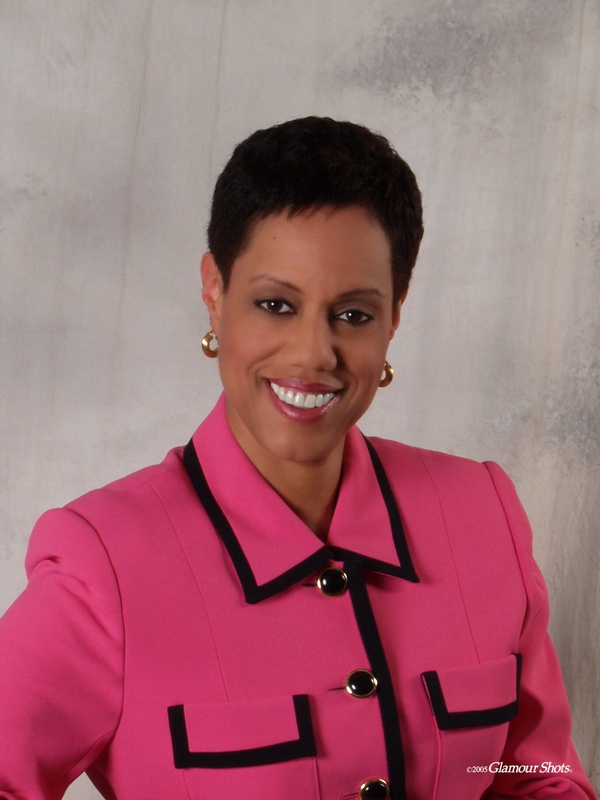 Delores is ICF certified from Georgetown Leadership and a MSHR from American University, Washington DC. Myla has worked in various markets from aerospace to finance both nationally and abroad. Myla’s work with organizations, during times of internal or market flux, has helped them develop and institute consistent sales and customer service practices to increase the effectiveness of their representatives. She has built novel communication programs to improve collaboration among cross-functional groups, enhance individual accountability and enable non-sales professionals to effectively engage and assist with retention of key customers. 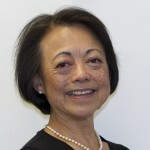 She is also a former professor at George Washington University, Marketing Department, School of Business. 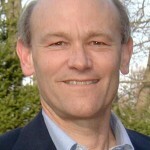 Pat Esslinger is a trainer and facilitator whose client list has featured Federal executives and managers since 1995. Her special proficiencies include expertise with collaborative meeting technology and the Myers-Briggs Type Indicator (MBTI). These specialties combine with a background in executive level Federal management, including 25 years with the U.S. Office of Personnel Management, to make Pat a frequent choice to support high level organizational initiatives. Pat is particularly proud of facilitating numerous internal strategic planning sessions successfully. 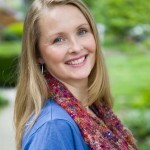 Sally Sparhawk is a skilled senior consultant driven to help companies improve their business during times of change. She has over 25 years of experience with Fortune 500 companies and governments including global responsibility for management development. Sally specializes in strategic assessment of organizational human performance issues and develops customized solutions to move companies forward. Sally areas of expertise in consultation are: Needs analysis, problem diagnosis, strategic change initiatives and leadership alignment. Tina Wong-Russell is a consultant and executive coach, working with clients in both the public and private sectors. 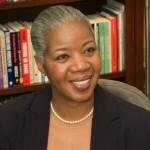 Her work focuses on organizational transformation initiatives, performance management, learning and leadership development. She brings a global perspective from years of working in Asia, Europe, Latin and North America. From individual contributors to senior management, Tina focuses on translating best practices into application. 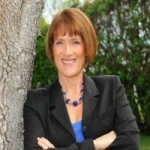 She facilitates executive and senior team events, and provides coaching to clients in key leadership roles. Her experience spans multiple industries, especially in life sciences and technology. Doug is a seasoned global professional with a passion for revitalizing individuals and organizations through the process of creativity and innovation. Using his experiences across a wide range of corporate clients, Doug designs and delivers programs aimed at identifying innovative change opportunities and creating sustainable innovative cultures. Doug is co-authored of the book, The Power of Strategy Innovation, based on work he did with Fortune 100 clients in the identification of new business opportunities. Doug received his BA from Dartmouth College and his MBA from The Wharton School, University of Pennsylvania. 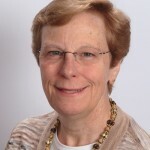 Dr. Karen Eriksen, has spent the last 35 years successfully transforming organizations by inspiring leaders to become intentional and ethical team builders; more creative and innovative problem solvers; and outstanding communicators, influencers, and conflict resolvers. She is an expert change agent and instructional designer; award winning trainer and author; soft skills and systems expert. She is also committed to encouraging organizations to aspire toward the optimal in values and ethical decision making. Dr. Eriksen recently published the book, Perfect Phrases for Creativity and Innovation. 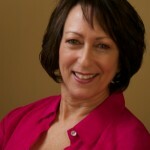 For over three decades she has worked with organizations to enhance human performance. As an accomplished facilitator, she has worked in higher education, non-profit organizations and corporations with groups internationally. 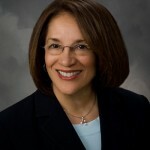 She has worked with leaders and managers to help them understand and value big-picture issues and the interrelationships of structures, systems and processes to support organizational change efforts. 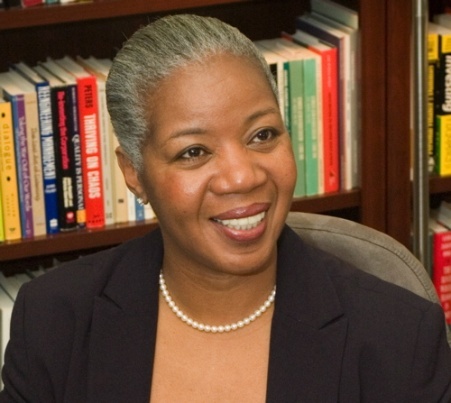 She has worked as an adjunct faculty member at the School for International Training (SIT) Master of Science program teaching Organizational Behavior—Effective Multicultural Teams. Del's 30 years of experience in Healthcare runs the gamut from clinical through senior leadership roles including Chief Quality Officer. He holds a masters degree from Cambridge College and has provided leadership for enterprise-wide change initiatives employing Lean concepts and Malcolm Baldrige criteria. Del has provided leadership for a successful national campaign to improve cardiac care that encompassed more than 1000 hospitals. Since 2009, he has been designing and delivering customized Leadership Programs focused on accelerating change, improving collaboration, communication and driving innovation. Phil Cawley has more than 25 years of Human Resources experience including HR consulting, Program Facilitation, Performance Management, Succession Planning and Leadership Development. His experience includes work with major financial institutions, Federal and State government agencies and the United Nations. For the last 5 years, Phil’s area of concentration has been facilitation of leadership and change programs. 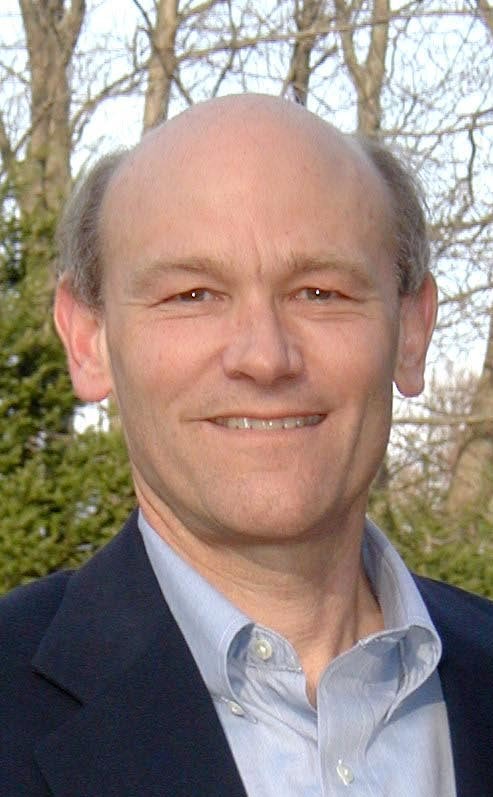 Phil is a certified Six Sigma Green Belt and holds a degree in Education from the University of Virginia and an MBA from Wake Forest University. 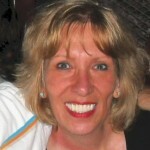 Gerry Bruno is a trainer/consultant with over 30 years’ experience. His areas of focus include business process optimization, change management, leadership, effective supervisory skill building, cultural transformation, innovation, team building, project planning/management and strategic planning. Gerry developed the Time Focused Lean process optimization methodology as well as the Time Value Analysis System (TVAS) software application. He is an internationally recognized speaker. Gerry has authored a wide range of articles, whitepapers, books and manuals. Gerry is the recipient of the, “Golden Quill” literary award.